Today lets look at how use the natural healing method of Reiki for cough and cold. Its not a big problem but still its uncomfortable. You want to get rid of cough and cold as soon as possible. I few minutes of Reiki healing can help you recover from cough and cold when done properly. Sin comfortably. Close your eyes and start Reiki. 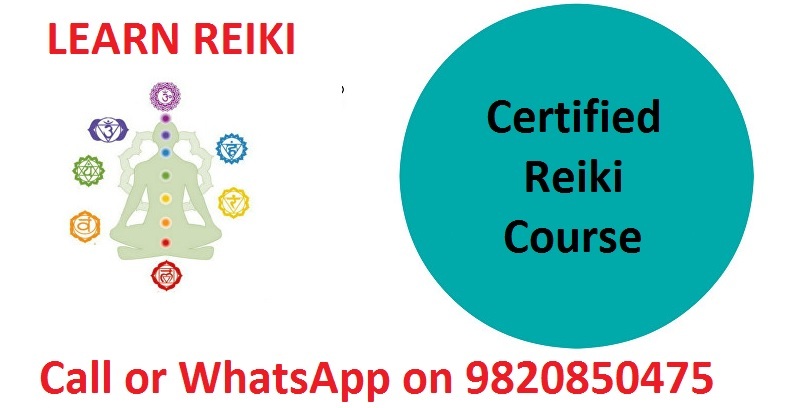 Activate your hand chakras with CKR if you are a Reiki second degree practitioner to make your Reiki healing more powerful. Then place your hands on the 3rd eye chakra and give Reiki as long as Reiki flows. This will clear and headache if present. Then place your hand on your face. This will heal the cold. If you do this while lying down on the bed, you will feel better faster. Then give Reiki on your temples. This will calm you down, release the accumulated stress and relax you deeply. Then give Reiki to your throat chakra and then to your lungs. Make a Reiki energy ball around your head and let healing happen while you relax on your bed. Finally give Reiki to other chakras as well so that your immune system is strengthens. Along with Reiki if you can fast, you will be able to recover from cough and cold faster. Dring Reiki charged warm water mixed with honey and lemon in the morning. You can also drink Amla juice as it has high vitamin C content. You can also make use of crystal healing. Just charge a 7 chakra crystal set with Reiki. Place it under your bed so that your body is energized while you sleep. If you have family members who are also Reiki practitioners, you can take Reiki healing from them while you relax and enjoy the healing. 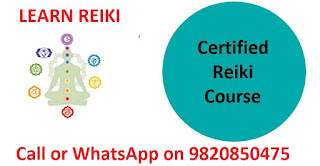 It is very advantageous to have family members who have learned at least Reiki first degree. If you have family members and friends who know Reiki you can let them do a Reiki group healing session for you. 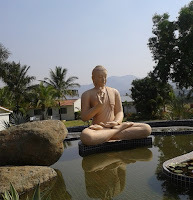 You can also take some Ayurveda medicine along with this if you like as per the recommendation of your Ayurveda Doctor. 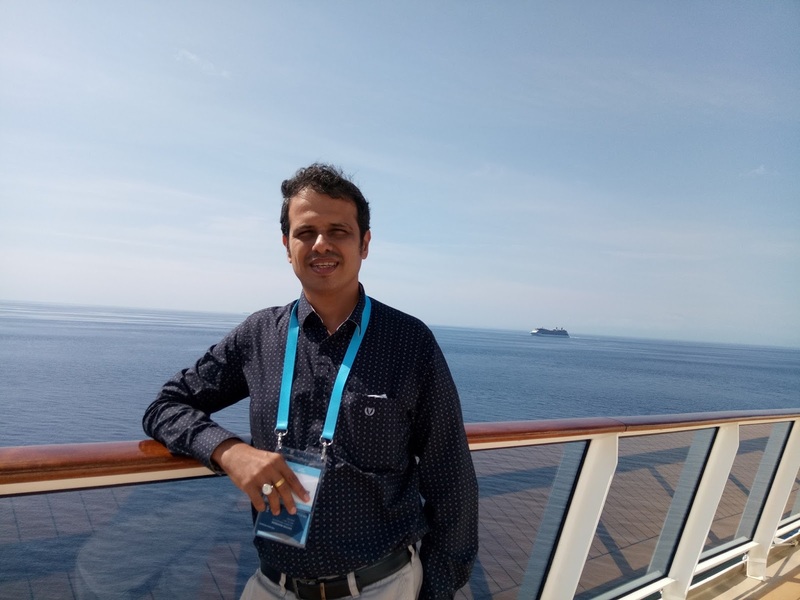 About Sachin Bangera: He is a Master in Educational and Counseling Psychology. He is a soft skills trainer and a Reiki Grand Master. He has trained and developed more than 15 Reiki Masters in Mumbai, Thane, Dubai and Navi Mumbai. He is a gifted tarot card reader and a Mind Power Trainer. He conducts Reiki training on weekends.